RECONCILING THE GAP BETWEEN BEING SUCCESSFUL TO BEING ICONIC. Calibration Institute clears physical, chemical, nutritional, emotional, energetic, psychogenetic, and persistent injury patterns that stand in the way of records, velocity, and profit. Players and executives are led through a private, simultaneous process to Clear, Create, and Calibrate. Clearing identifies the patterns, and removes them from organs and muscle tissue. Creating generates a custom, synthesized program of goals, structures and disciplines which brings the intended results into existence. CI Founder David Paul Hackett, directing the fleet he hand-curated. - NFL Quarterback. Just signed his 2nd multi-million dollar contract SINCE the injuries, 4 seasons back. Our doctors, healers and coaches are booked out in their own practices months in advance. Each member of our team is trained in multiple modalities and brings their own diversity of expertise. They are in-demand speakers and educators, featured in books and articles. Calibration Institute Members come 100% on referral, and are given proprietary service due to the importance of the success of your initiatives to the larger community. This includes direct email, text and phone access, off-hours appointments and urgent unscheduled support in the form of phone calls or appointments. Confidentiality is of utmost concern to our practitioners. We facilitate the process, you do the work. You get the credit. Period. I just got used to not being able to use my leg to get off the line so I switched to using my other leg, it just stopped working so I adapted and didn't want anyone to know...but my performace was hurting from it"..."My man that I trust privately pulled me aside after practice to tell me I gotta see these guys"..."In literally less than a month with the CI docs my legs are working like they did 10 years ago...my performance has skyrocketed. - NFL DEFENSIVE PLAYER. WITHIN MONTHS AFTER TREATMENT, SIGNED FOR LARGEST CONTRACT FOR HIS POSITION IN TEAM HISTORY. Any high-caliber project offers many opportunities for failure. CI Members are given a “new lease” from past failures, then cleared throughout their game from the debilitating emotions and stresses of new failures. People become stopped, distracted, injured, overwhelmed or disenchanted for different reasons, at many different points along their journey. Careers end when they cannot move past competence or excellence without clearing these things out of their bodies. New clients may begin with a clinic visit to identify their needs and receive a physical, emotional, and nutritional “overhaul.” After this point each individual will begin the Creation Process to identify their role and path in the initiative goals, and will continue to work with the CI Team to Clear, Create and Calibrate themselves. Because one’s community is a structure for “no change,” the individual will experience a dynamic dance between their usual operating style and new learning in the beginning stages of their game. One can expect to be cleared of physical trauma, injury or behavioral patterns and memories located within the muscle tissue, fat cells, toxic body burden and neuro-emotional body. This distinguishes our team from an individual executive consultant, business strategist, life coach, or similar. The truth is after 4 years of doing it "my way" our business was on life support and going to go under...and no one on the "outside" knew and it was killing me...thank god for the referral from a dear long time friend...we signed a multi year contract with CI...our valuation has since tripled and more importantly the dream company I originally set out to create...we have now become! I cannot tell you the indescribable miracles on all levels that have come our way since CI came in to help us. 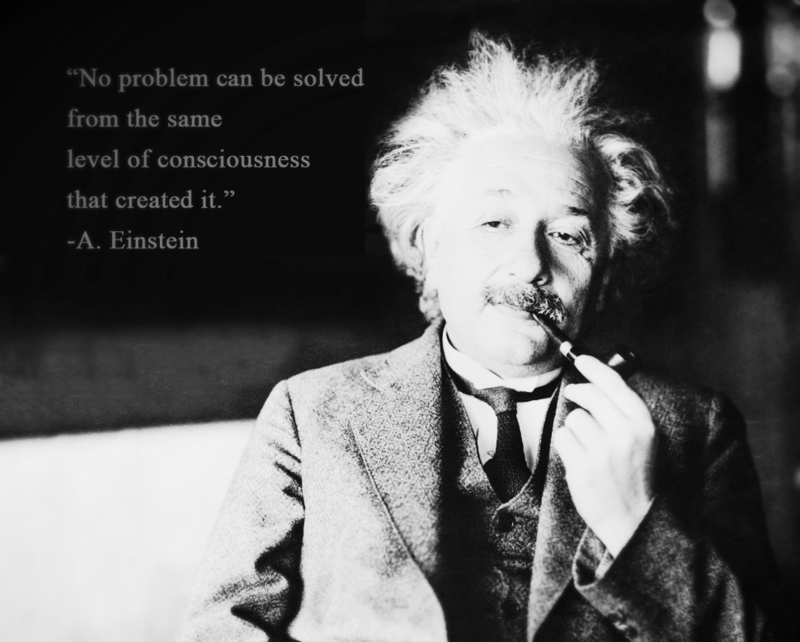 “Genius” executives, athletes and performers are fully present, dialed-in to their own understanding of Source. Free from baggage, physical or relationship distractions, they are able to generate their own momentum on demand and consistently create positive circumstances through changes, set-backs and resistance. By being authentically charismatic: centered, energized, aware, passionate, spontaneous and clear, they empower others to step into the service of their own visions. Personal and business relationships become partnerships, and additional support structures for their goals. With this foundation, they are able to act from their innate “genius,” far beyond their everyday skills that are competent and even excellent. Our clients operate with total freedom to be, from a space of full self-expression, service, and power. Results are generated with velocity, backed by the enthusiasm and gratitude of a community and market that feels fully served.